When deciding on which platform to base an off-road capable build on, one must take into account their wants, as well as their needs. 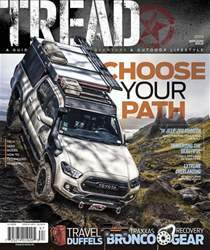 The practical side sometimes can put a damper on the fun side of the equation, but as we see with the 4Runner featured in this article, a careful balance between the two can be reached. The folks over at Black Rhino Wheels set out to create a daily driven vehicle that is fully capable of taking on trails at a moment’s notice. After looking at a few different vehicles, they decided to go with a Toyota 4Runner. 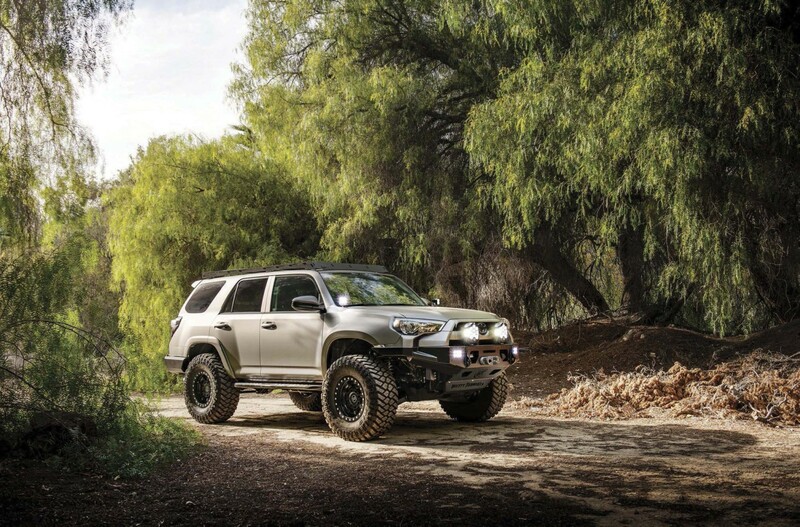 With its legendary reliability, good looks, off-road capability and enclosed cabin, the 4Runner checks all the boxes on the practicality check list and then some.